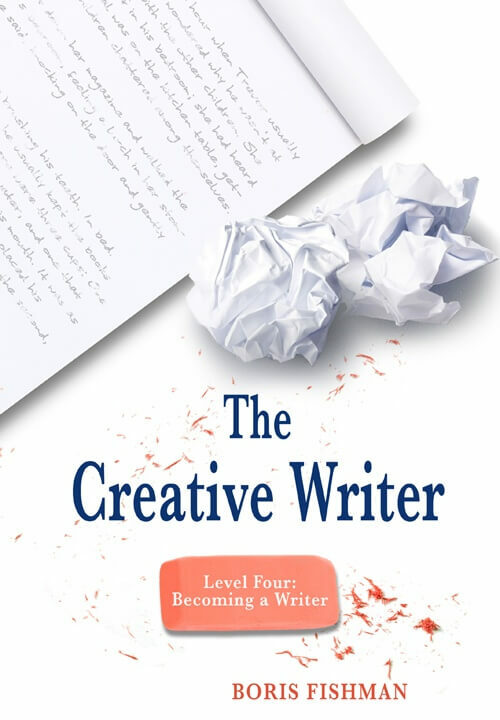 Building on the skills taught in the first three levels of the series, The Creative Writer, Level Four: Becoming a Writer guides young writers (middle- and high-school) from initial idea to polished short story or poem in a single volume. Becoming a Writer also walks students through the transition from study to practice, broadening the series’ focus by discussing the writing life–how to find and submit to literary journals, how to develop discipline, and how to persevere in the face of rejection. This series can be used on its own, or as a creative-writing complement to our Writing With Skill series.